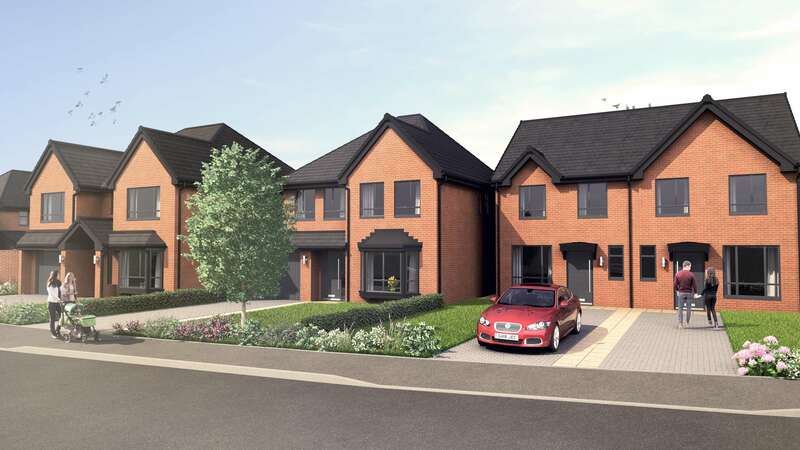 AG are pleased to announce their appointment as Employer’s Agent and Principal Designer for Laurus Homes on their 215 unit housing development in Winsford called Weaver Meadows, which is situated on Rilshaw Lane just south of the town centre. The development will see a mixture of two to five-bedroom homes being built, which will be available for sale and rent with affordable housing options including Shared Ownership available. The scheme is due to start on site in early Summer, with a phased release of homes through to practical completion in 2021. AG’s Stuart Carter is leading the project and is very much looking forward to being involved in this exciting development.